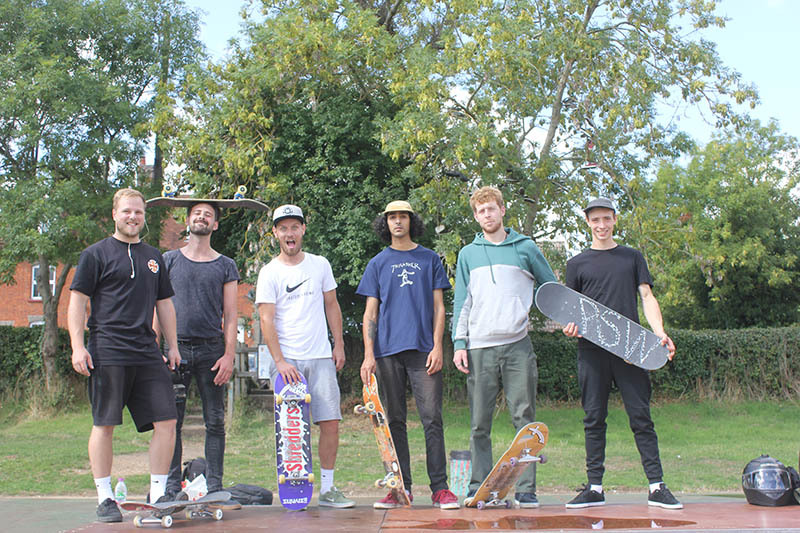 Some steadily ageing Stortford locals enlisted the help of the young park whippersnappers to embark on voyage of rain-soaked skateboarding debauchery. A new clan of warriors was formed. Challenges were attempted, skateboards were snapped, skin was cut & bruised, ball bags were exposed, cheeky Nandos were consumed and most of all, fun was had by all involved. See you next year!